We celebrate deeply rooted Catholic tradition, focusing on the life of Jesus Christ. Archbishop Bergan Early Childhood Education Center provides loving, faith based childcare for students who are 3 years old through 12 years old. Your Child is more than a Number. Where your child can grow in faith. 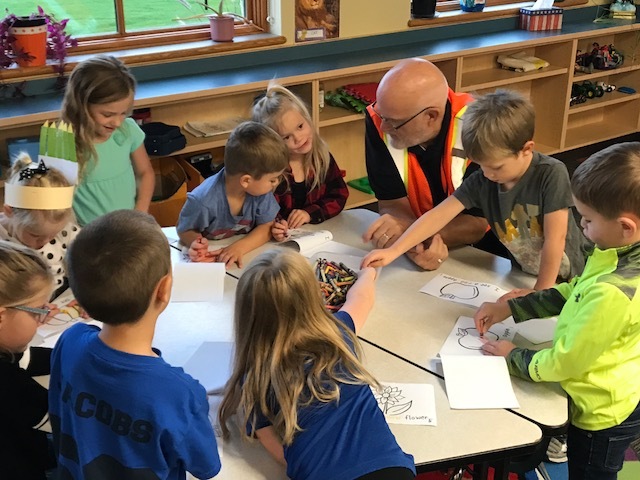 Bergan Elementary serves students Pre-Kindergarten through 6th grade. Developing disciples and life long learners. 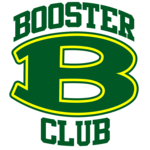 Bergan Middle/High School serves students grades 7th through 12th. Affordable tuition- comparable with Nebraska rural Catholic Schools. 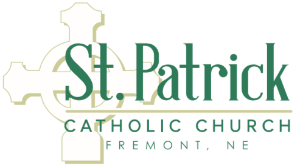 Archbishop Bergan Catholic School, a Mission of St. Patrick's Parish, is a parochial, college preparatory school for young people in grades Pre-Kindergarten through 12. Our school was established in Fremont in 1913 and is proud to be part of the Fremont community for over one hundred years. 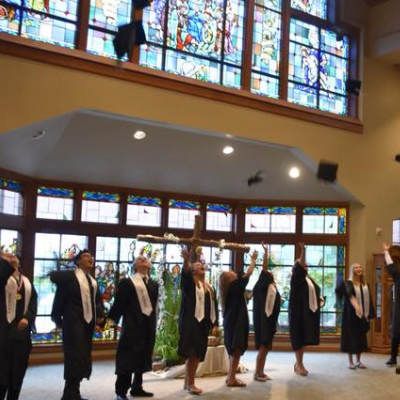 Archbishop Bergan is accredited by the AdvancED Accreditation Organization, is part of the Archdiocese of Omaha Catholic Schools system, and a proud member of the National Catholic Education Association. Archbishop Bergan Catholic School is a ministry of St. Patrick's Catholic Parish in Fremont, Nebraska. 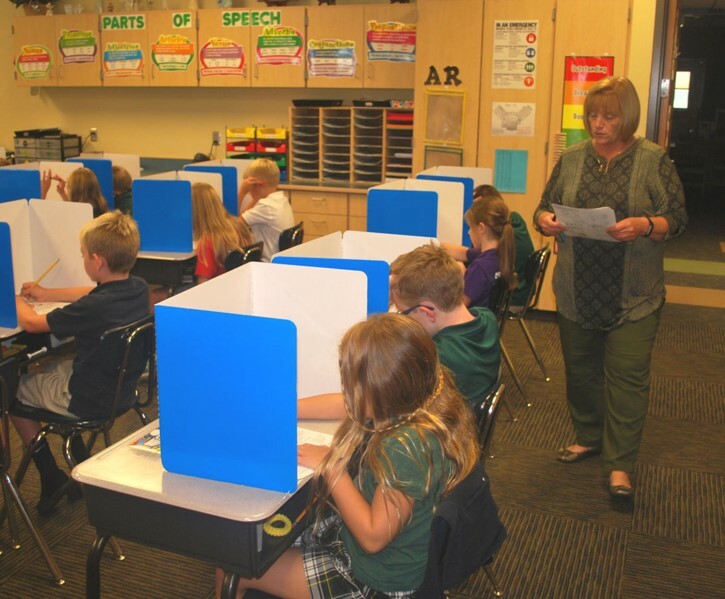 Archbishop Bergan Catholic School is committed to recognizing the individual learning styles and abilities of each student. Take a look. 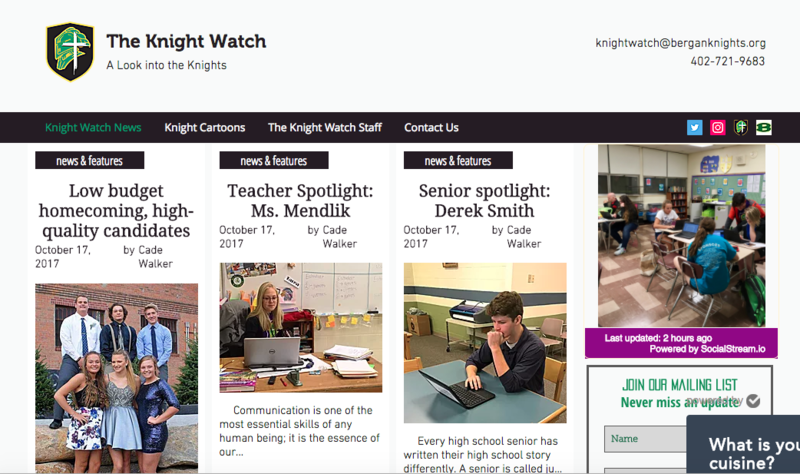 A Look Into the Knights. Student news covered by Bergan Students. What are they covering today? There are countless ways to get involved with our organization. If you’re the type that likes to see the fruits of your labor, check out our volunteer opportunities where you can directly affect those we serve. Learn more. Bergan Catholic School has a wide variety of activities and athletics for the students. Learn more here. 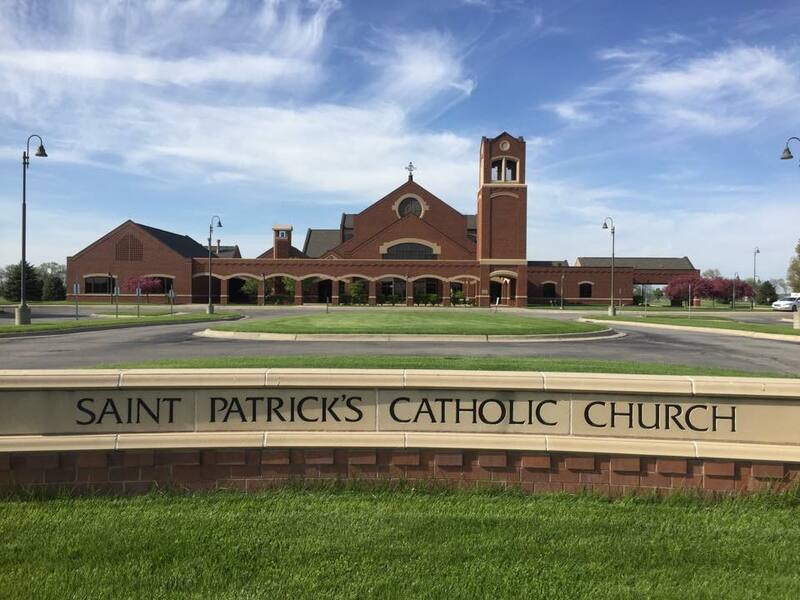 St. Patrick's/Archbishop Bergan Catholic School has Alumni in 44 of the 50 states. Discover more. FOR IMMEDIATE RELEASE: ARCHBISHOP BERGAN CATHOLIC SCHOOL ANNOUNCES HIRING OF NEW STAFF MEMBERS FOR 2019-2020 SCHOOL YEAR. Welcome Katie Heard and Caitlin (Caiti) Lilienthal!